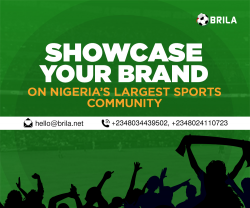 Akwa United players have received a cash reward of N70m from the state Governor Udom Emmanuel for their victory in the 2017 Aiteo Cup. 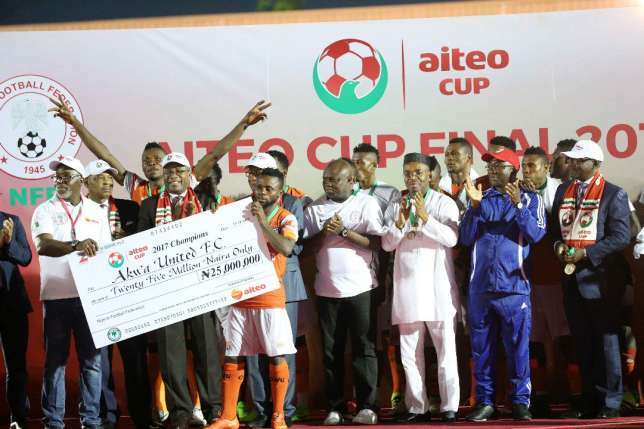 The Executive Governor of Akwa Ibom State Emmanuel Udom made the pronouncement at the reception organized for the entire team as a reward of the Aiteo cup won by the team 2017. 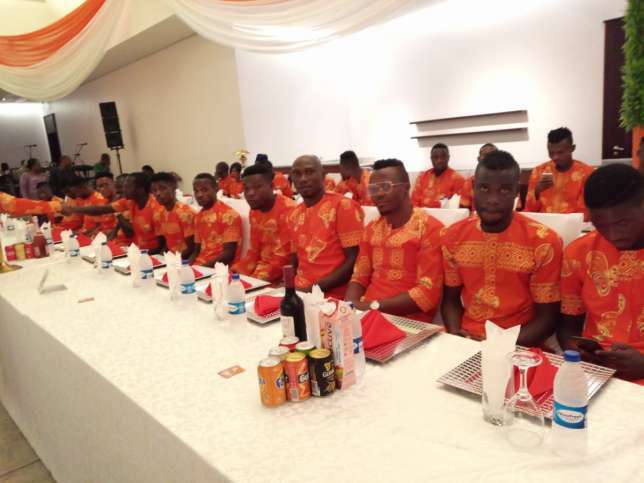 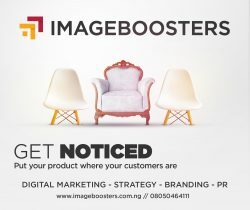 The award ceremony was held at the Government House in Akwa Ibom where the players and officials of the club were hosted to a reception by the Governor.